One of the most popular honeymoon destinations in the country, Kodaikanal is a calm and scenic hill station in Tamil Nadu. Known as the princess of hill stations, Kodaikanal brings to mind an image of pleasant climate, cliffs covered in mist and beautiful lush mountains on first thought. At least once in your life, you must plan a trip to the hill town. But what’s the best time to visit Kodaikanal? A trip to this picturesque hill station during monsoon never leaves one disappointed. Situated in the Palani Hills, away from the hustle of city life, Kodaikanal has pleasant weather throughout the year. It is common knowledge that during monsoon, we can see nature at its best, and it’s not any different for Kodaikanal. With lush green landscape all around, Kodaikanal is best visited in Monsoon, when it is extremely refreshing to be here. If you are still skeptical about it, let us give you a few reasons to plan your next holiday to Kodaikanal during monsoon. 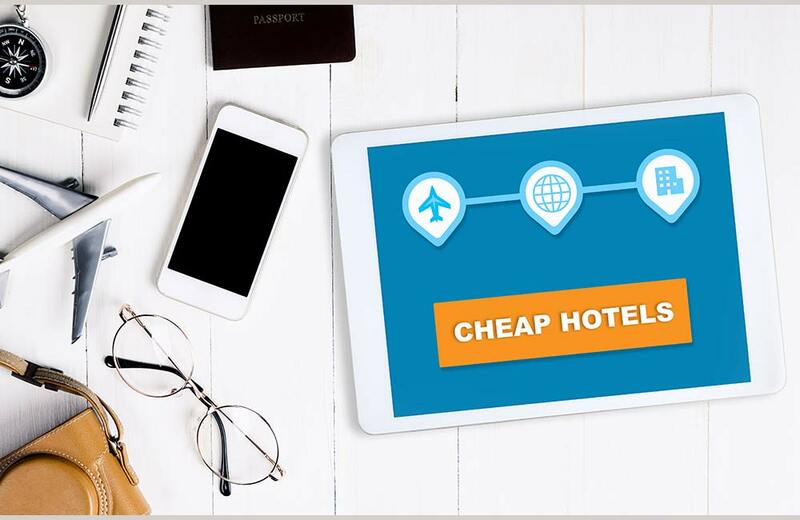 During monsoon, flights and hotels are heavily discounted, especially if you are planning a trip to the tropics. The most popular hotels in Kodaikanal, sought after by tourists from around the country, are available for up to 50% off. Homestays, treehouses and resorts offer attractive deals to rope in customers for weekend retreats. Coming to Kodaikanal during monsoon gives you a chance to stay at lavish resorts without shedding loads of money. If you plan smartly, a usually expensive trip to South India can be easily done within your budget. More so, when the trip is to Kodaikanal during monsoon. Most people avoid travel plans to South India during monsoon as it receives the heaviest rainfall during the period, but we suggest exactly that time to head to Kodaikanal. Wondering why? Well, for starters, the beauty of Kodaikanal comes alive during monsoon and you can really enjoy the serenity of this small hill station with little to no crowds. 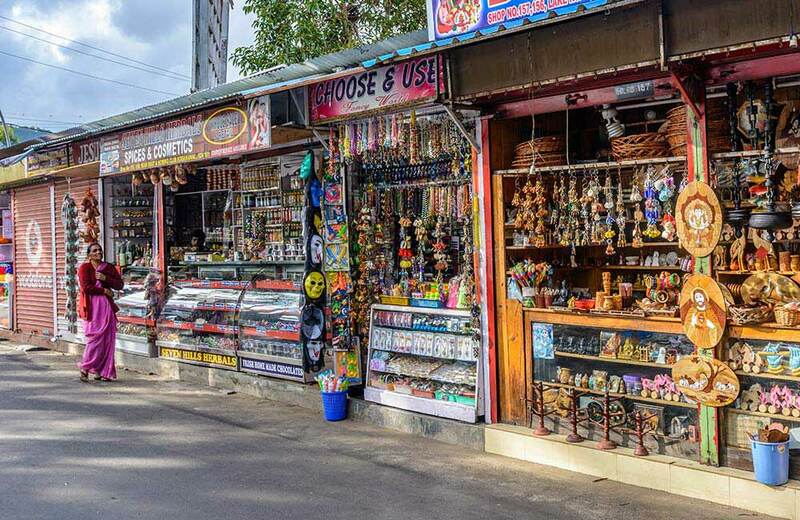 Less crowd also means you can explore attractions like Kodai Lake, Berijam Lake, Devil’s Kitchen, Dolphin’s Nose and Green View Valley at your own pace, without any queues or hustling through crowds. Kodaikanal weather in June and July brings life and freshness to the region. As raindrops hit the ground, the entire area is covered in greenery with the potential to turn your short vacation into a romantic getaway. The feeling of being close to nature is unmatched, and monsoon is the perfect time for couples and nature lovers to visit Kodaikanal. With several lakes and waterfalls, Kodaikanal makes for a magical holiday, especially with mist all around. 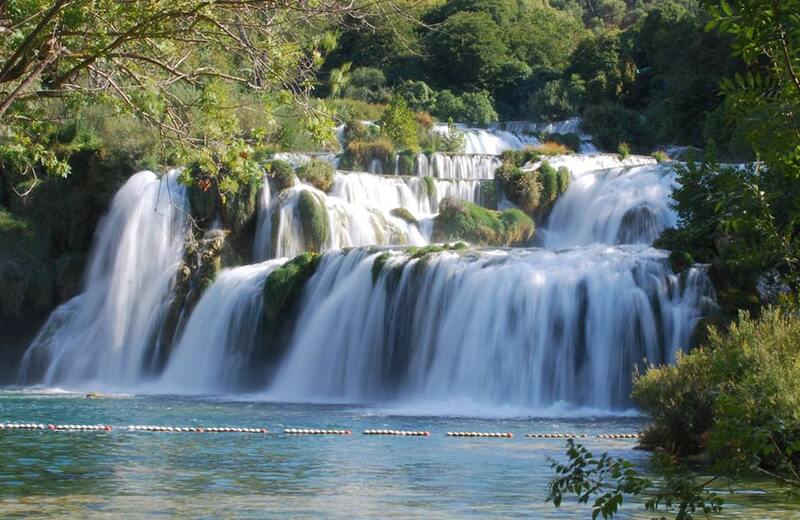 The gushing waterfalls and beautiful lakes allow you to unwind, relax and leave your worries behind. During monsoon, most farmlands and plantation estates come back to life and are great options to experience. The greenery forms a cocoon that envelops everything it touches, providing you the freshest air while enjoying the rains. From several herbs and spices to coconuts, coffee, tea and paddy, the vegetation here really looks amazing to look at. Apart from lakes, Kodaikanal is known for some of the most beautiful waterfalls in the region, such as Glen Falls, Bear Shola Falls, Silver Cascade and Fairy Falls. In fact, these are some of the best places to visit in Kodaikanal, and monsoon adds to the beauty of these waterfalls. Bear Shola Falls, a seasonal attraction, comes to life only during this period as the water volume increases manifold. Flowing through greens and big boulders, Silver Cascade Falls one looks even more magnificent during rains. The lush landscape makes the perfect backdrop and allows you to soak in nature’s beauty like never before. 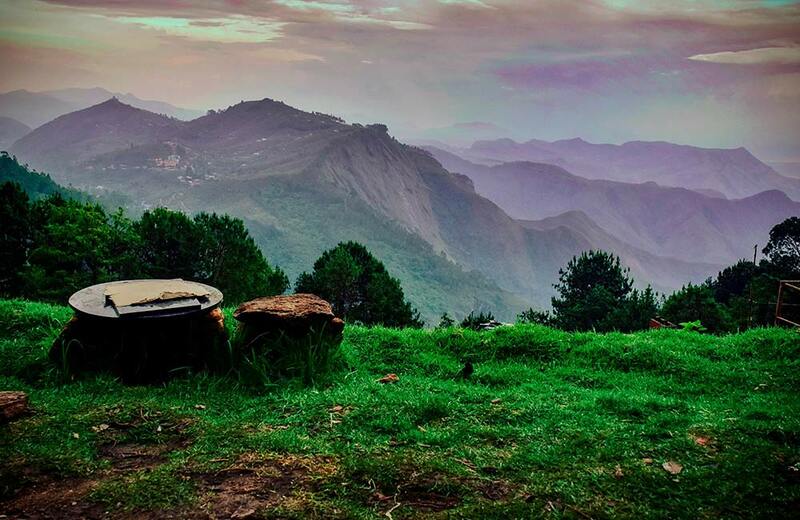 Kodaikanal is one of the most preferred towns for wilderness camping. 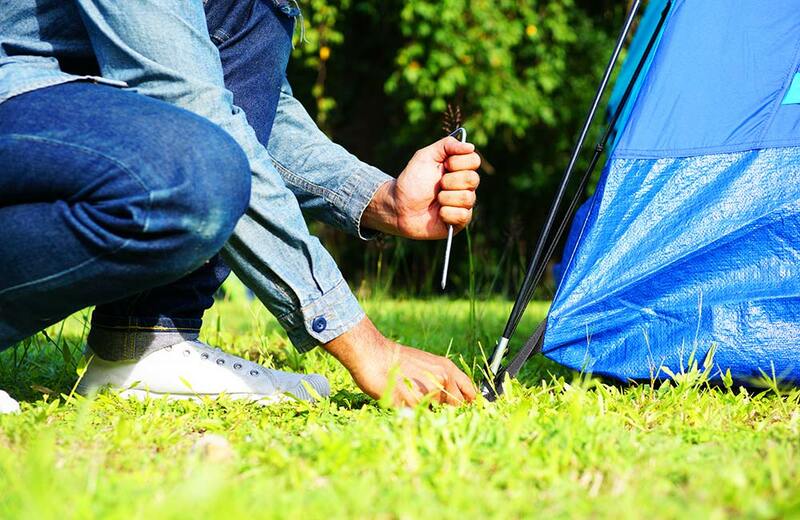 Monsoon offers a delightful ambience to set up camp in an organic farm. It gives you a chance to stay close to nature and explore the beauty of the region. You will also get the chance to learn about various eco-friendly farming and lifestyle techniques. There’s also trekking, which more often than not, leads up to a beautiful lake or a scenic waterfall. Kodaikanal Wildlife Sanctuary has several rural campsites, perfect for a unique getaway. 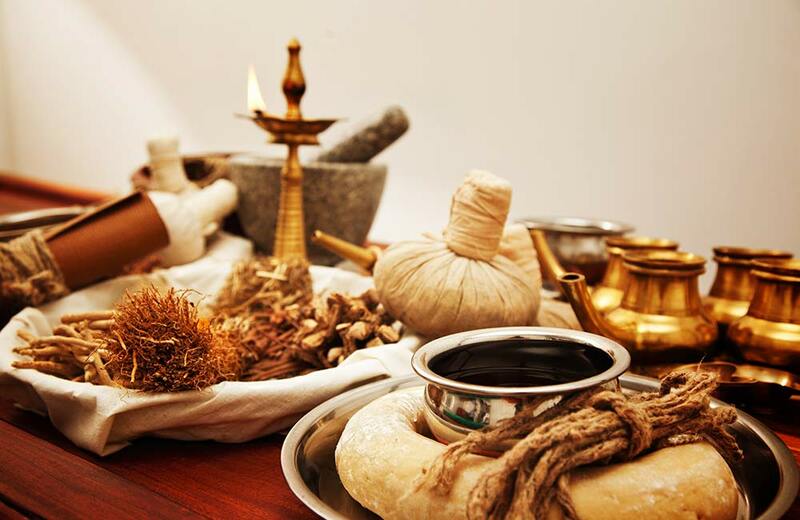 South India is quite famous for Ayurveda, an ancient form of medicine. As per researchers, the treatment is more effective during the rainy season. Since the environment is less polluted, the dampness in the air opens up the pores in your body. This makes you more responsive to various herbal oils used in Ayurvedic therapy. Post treatment, the cool weather allows your body to rejuvenate. The overall ambience is enhanced by the aroma of scented candles and raindrops hitting the roof. Enjoy a relaxing massage with therapeutic herbal oils and let your body heal. What’s the best travel experience you can enjoy during the rainy season? If you ask us, it’s simply sitting by a window, with a book in your hand to read. 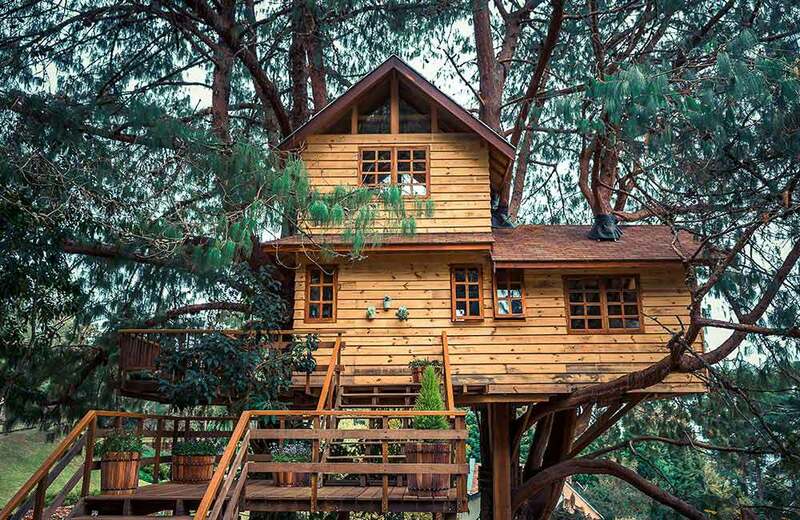 The experience is even better if you’ve got a treehouse for yourself. Standing tall in dense wilderness, a tree house allows you to enjoy a cup of coffee in picturesque surrounding amidst the chirping of birds. Away from the noisy urban areas, you can listen in on the rhythms of the forests and cicadas. The fact that you’d be able to book a piece of heaven, Kodaikanal, at a discounted price during the monsoon season is the cherry on the cake. Surrounded by lush forests, you can enjoy a breath-taking and secluded experience with nature. Most cities and towns in India get flooded during monsoon, but Kodaikanal is an exception. The region gets more heavenly and gives you enough reasons to visit. With all that’s mentioned in here, are you packed already? !